Store your Indian blend in a cool place, in an airtight jar and out of direct sunlight. Use within 3 months. 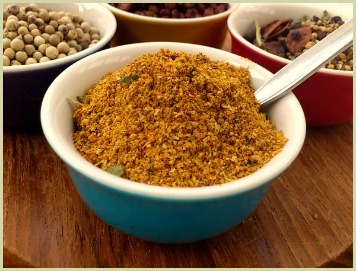 Ingredient Note: Using a few whole spices will impart the best flavours, however sometimes this is not always convenient. 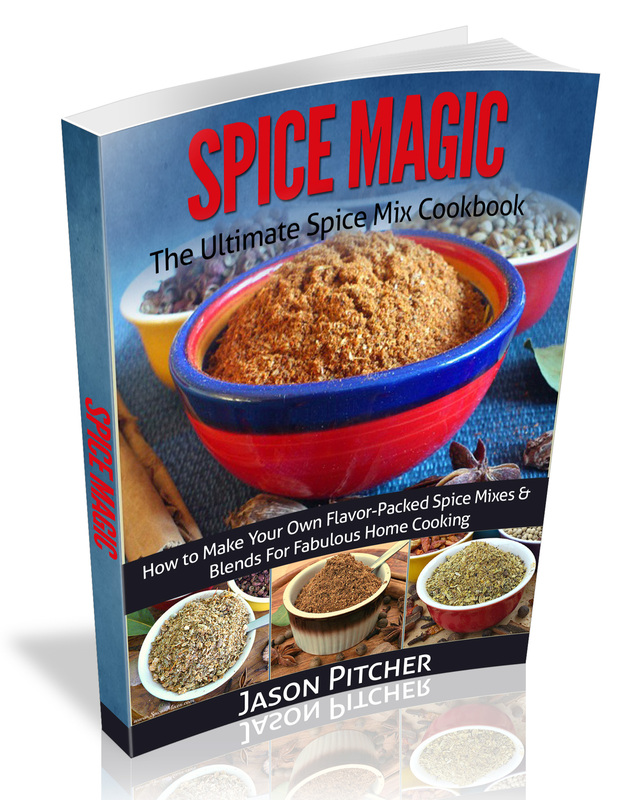 So if you don't have whole, just use pre-ground spices and reduce the amounts by half. 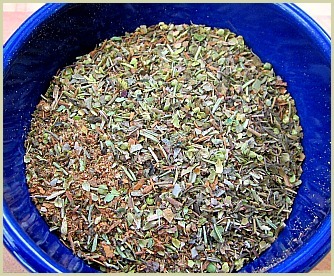 For example, for 2 tablespoons cumin seeds you use 1 tablespoon pre-ground cumin. 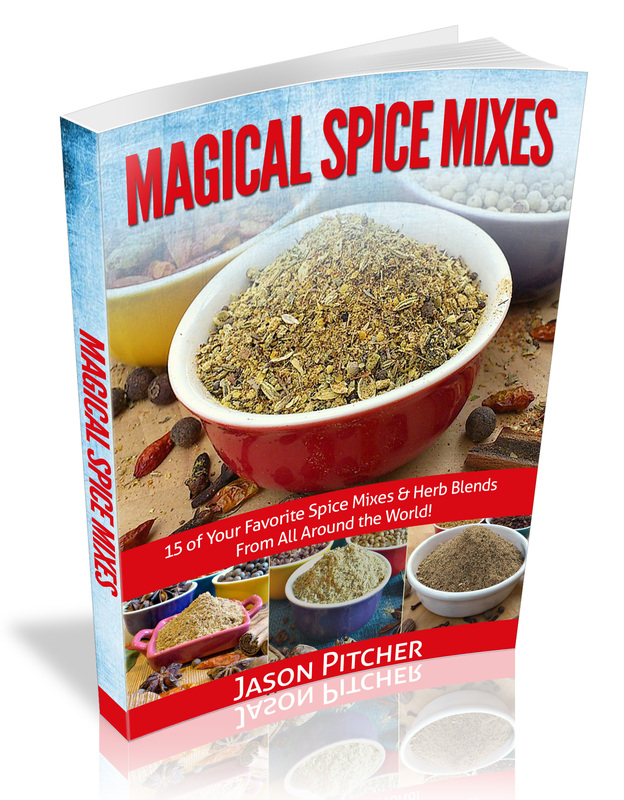 Reduce any others you don't have by half as well and stir in with the other powders when making. If you've ever wondered how to replicate the flavours of restaurant quality curries, then I think asafetida is the answer. 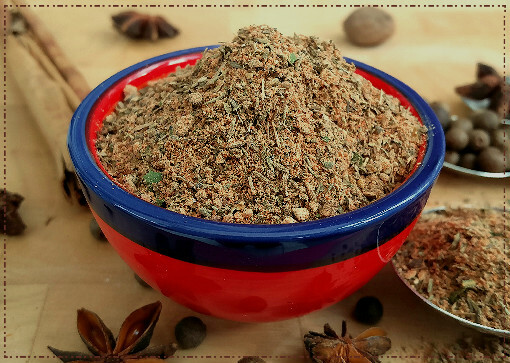 This most pungent of spices is only used in small quantities but certainly packs a punch! Other names for it include: hing, and due to its pungency, stinking gum and "Devil's Dung"! It certainly is worth investing in some, and a small amount will go a long way as you only need a teaspoon or so at any time.